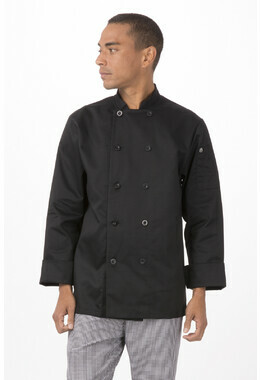 One of our bestselling Jackets, the Gramercy gets a refresh just in time for summer. 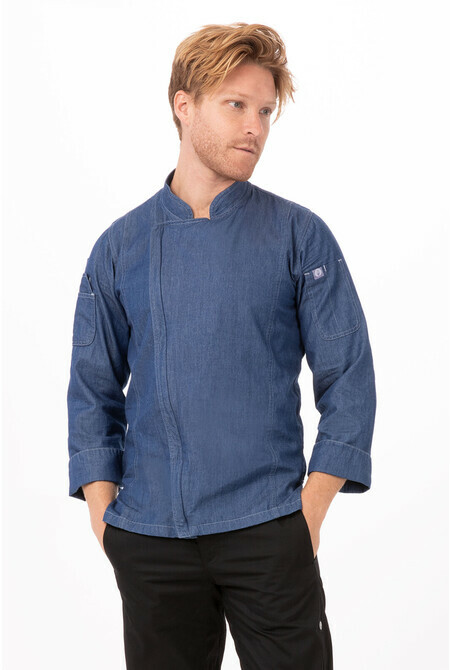 Offered in a vivid blue hue, this 100% cotton long-sleeve jacket is crafted to be especially lightweight, with a modern fit that cuts closer to the torso. 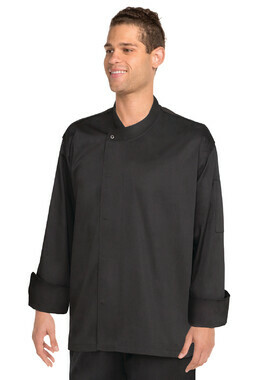 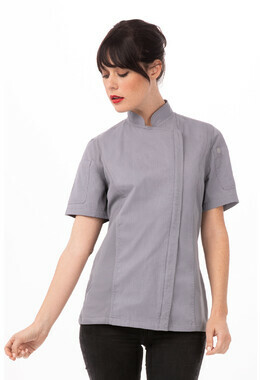 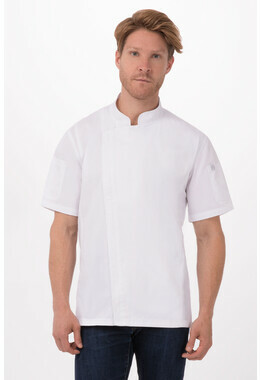 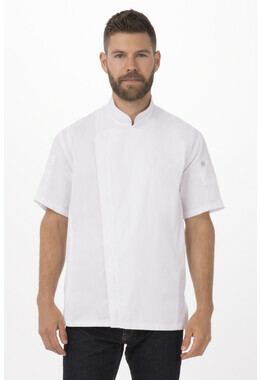 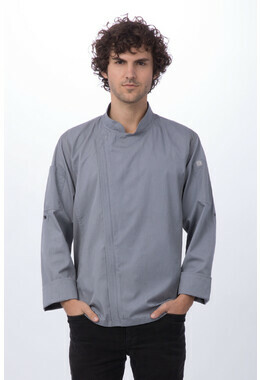 A zipper closure, roll-up sleeves, and contrast double stitching complete the look, with multiple sleeve pockets to help chefs stay organized when the kitchen heats up. 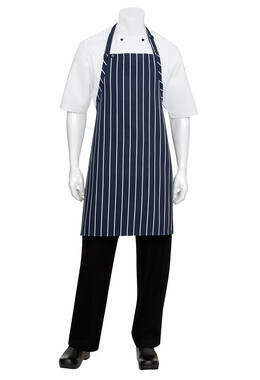 Another new feature for 2017? 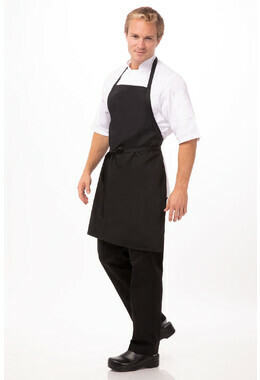 Side slits that offer increased flexibility and mobility for all forms.